The 3rd day’s prelims session in Minneapolis, Minnesota will be full of individual intrigue. Barring total disaster, it seems as though the Georgia Bulldogs will take the team title, but there’s still a great fight for 2nd between Bay Area rivals Cal and Stanford. 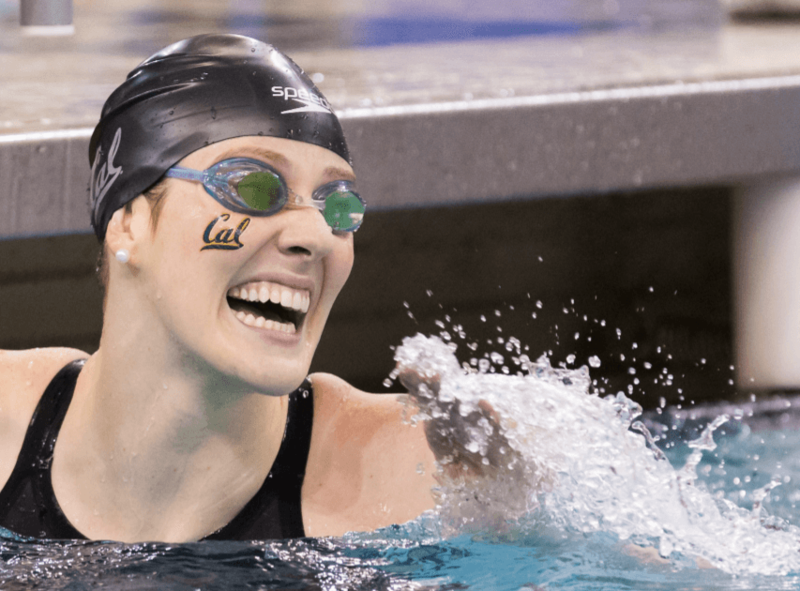 The 100 free should be a great race, with Missy Franklin looking for her 2nd title. The 200 fly should be fun as well, with Cammile Adams, the defending champion, facing a much tougher field this year. That includes Stanford’s Maya DiRado, who’s two-for-two so far in this meet and is in contention for Swimmer of the Meet. The order of events in prelims will be 200 back, 100 free, 200 breast, 200 fly, and 400 free relay. In the afternoon, the slow heats of the timed final 1650 free will go off, and then the fast heat will lead off the evening session. That’s a fast heat that will be without the NCAA Record holder Stephanie Peacock, who scratched the event. Day 2 finals recap available here. Day 2 scoring analysis available here. 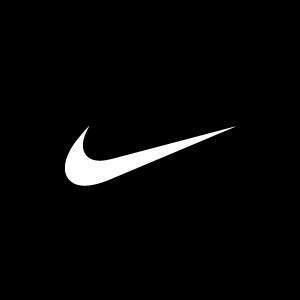 All of the links you need to follow the meet, including video and live results, are available here. Virginia’s Courtney Bartholomew took the top seed in this women’s 200 back with a smooth-looking 1:51.84. She cruised through the first 150 yards, and though she turned it on maybe a little more than a lot of her competition in the last 50, it gave her the top seed. That includes being ahead of the American Record holder and defending NCAA Champion Liz Pelton of Cal, who was a 1:51.92 for the 2nd seed, and the 2012 champion Elizabeth Beisel of Florida, who was 3rd in 1:52.27. Indiana’s Brooklynn Snodgrass is the 5th seed in 1:52.48, followed by Auburn’s Jillian Vitarius (1:52.83) in 6th – Vitarius was only 39th in this race last year. Tied for 7th and rounding out the A-Final is Denver’s Sam Corea (1:52.96), who will swim her first career NCAA A-Final, and Cal’s Melanie Klaren (1:52.96). Auburn’s Aubrey Peacock (1:53.05), Stanford’s Annemarie Thayer (1:53.25), and A&M’s Melanie McClure (1:53.36) will sit in the middle of the B Final, with other names like Georgia’s Rachel Zilinskas, Cal’s Stephanie Au, and 100 back champion Paige Miller also in that B-Final tonight. With her teammate Bonnie Brandon shelved for the morning, Arizona senior Margo Geer needed to step up big, and in her first race on Saturday morning, she did. 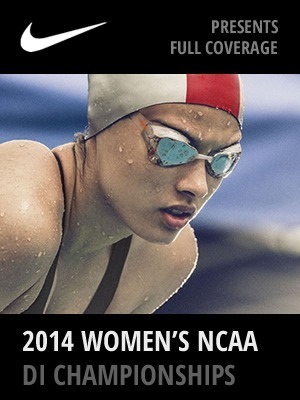 Geer sprinted out to a 22.48/24.52 to touch in 47.00 for the top seed in prelims of the women’s 100 free. That puts her on the verge of becoming the third woman in history to go under 47 in this race, and in any case ranks her as the third-fastest of all-time in the event. 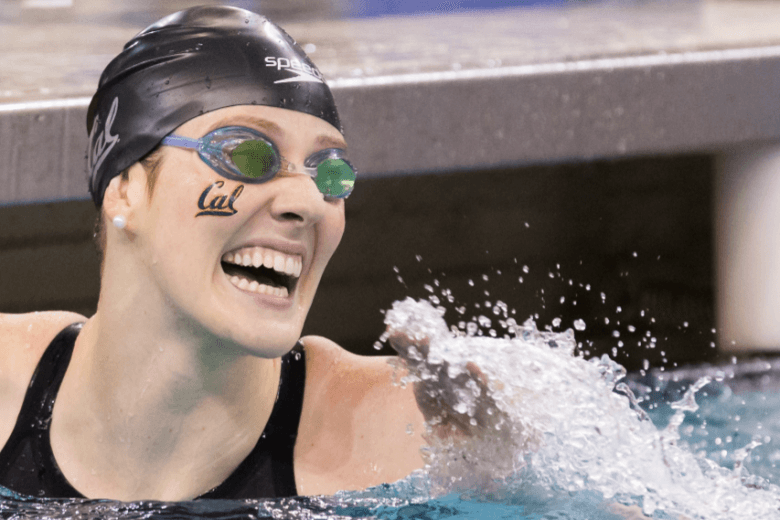 Close behind her, though, are a pair of swimmers who won bronze medals at the 2012 Olympics as part of the USA relay in Stanford freshman Lia Neal (47.42) and Cal freshman Missy Franklin (47.62). Florida’s Natalie Hinds was out like a shot, and had by far the best morning swim of her meet so far with a 47.63. She’s the only one who split close to as fast as Geer on the first 50, with a 22.55 opening split. Tennessee’s Lindsay Gendron is the 5th seed in 47.66, followed by USC’s Kasey Carlson (47.69), Stanford’s Maddy Schaefer (47.75), and Georgia’s Shannon Vreeland (47.88). 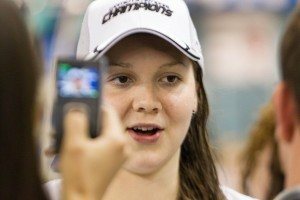 In a new first in NCAA history, a swimmer with a 47-second time made the B-Final of this 100 free, and in this case it was Georgia freshman Olivia Smoliga in 47.96. Last year, a 48.21 was the 9th seed. Also in the B-Final is Penn State’s Alyson Ackman (48.04), Cal’s Rachael Acker (48.05), and Wisconsin’s Ivy Martin (48.06). While the overall team title is pretty well set in the hands of Georgia, there’s still a big battle going on for the top four trophies. The team currently in 4th is Texas A&M, who got a big bump to their chances at one of those trophies with two of the top three seeds in this 200 breast. Former NCAA Record holder Breeja Larson sits 1st in 2:05.03, and sophomore Ashley McGregor is 3rd in 2:06.99. In between them is Emma Reaney of Notre Dame, who just a few weeks ago broke Larson’s record. Those two will have a huge battle in finals tonight. Katie Olsen from Stanford knocked a half-second off of her seed time for the 4th seed in 2:07.28. Wisconsin-Milwaukee’s Emily McClellan took 5th in 2:07.33; coming into this season her 200 was by far her primary in yards, but over the summer she made the World University Games team in the 100, and has built upon that experience this year and has been good in both. But expect a much faster time from her in finals. Georgia got two swimmers into this A-Final as well. Melanie Margalis is 6th in 2:07.44, and Annie Zhu is 8th in 2:08.12. In between them is Minnesota sophomore Kierra Smith with a 2:07.58, representing the home team. 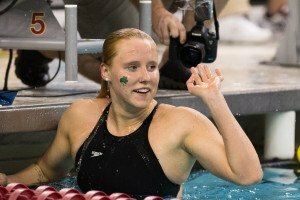 Texas A&M’s Cammile Adams is facing a much tougher field for her second-straight 200 fly NCAA title, and that field lived up to its expectations; however so too has Adams through the preliminary round. She was a 1:52.62 for the top seed, including a very good 29.19 closing 50. Adams is known for her closing 50, and that will be a 28-split in finals. Louisville’s Kelsi Worrell, who was 2nd in the 100 but is relatively new to this 200 this season, was swimming right next to her, and set the pace for most of that heat. She fell off of Adams’ pace on the last 50, but still made the A-Final in a new lifetime best of 1:53.98 for the 6th seed. She was the only swimmer who split slower than 30.00 (she was a 30.75) on that last 50, or any 50 for that matter and still made the A-Final. Watch this evening to see if she can build enough of a lead to hold off Adams et al. Tennessee’s Lindsay Gendron took 2nd in 1:53.36 – a lifetime best for her as well after she didn’t even have her NCAA B cut until the last chance meet. Kentucky’s Tina Bechtel is the 3rd seed in 1:53.72, and Stanford’s Maya DiRado, another swimmer who’s only recently come into this event, is 4th in 1:53.83. DiRado and Adams represented Team USA in this event at the World Championships this summer. The 5th seed is A&M’s Caroline McElhany in a 1:53.91, which means two up once again for the Aggies. After Worrell in 6th, Georgia’s Hali Flickinger (1:54.43) and UNC’s Meredith Hoover (1:54.55) round out the top 8. Georgia’s Lauren Harrington is 9th in 1:54.63, where she’ll lead a final loaded with names. Florida tried a unique lineup for Elizabeth Beisel in this 200 fly, and had her double on the 200 back earlier and this 200 fly. It didn’t quite pan out, as she added more than a second from her in-season best, and sits 13th in 1:55.83. Also in the B-Final in a tie for 11th are Louisville’s Tanja Kylliainen and USC’s Jasmine Tosky. I was wondering about that too, Champ. I wonder if maybe she’s a little under the weather so McKeever had to put all her eggs in the 4×100 relay basket? I am pretty sure they were just saving her for relay to make sure they get in tonight. They have a battle with Stanford for 2nd. 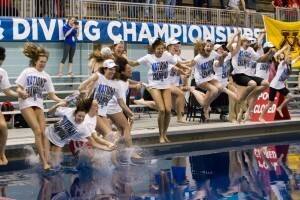 I think Stanford wins the relay and sets an American record. They will add DiRado. I would lead with Neal, Schaefer and there is no way Lee can’t anchor in a 46+ after her 21.2 split and ability to close the 100 fly in 26.6. Lindsay Gendron has interesting double, 100 fr and 200 fly, both A’s….